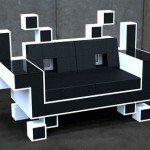 Like Pac-Man, you just can’t have enough Space Invaders in your life. That includes the shower too. 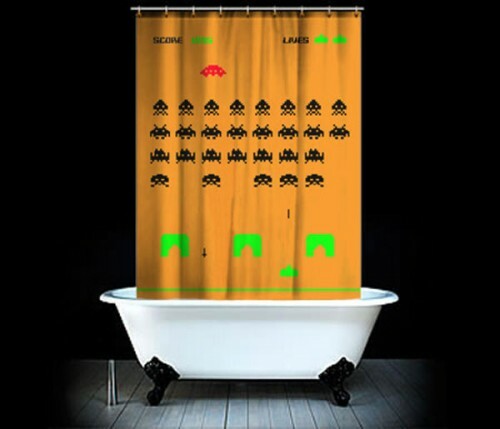 Now you can get clean and go pew pew pew as you battle the alien menace. Of course it won’t actually move like in the arcade. You’ll have to use your imagination. Unless you’re the type to pee in the shower, in which case, fire away. Hope you can hit the UFO on top. Apparently these are hard to get and it involves a whole runaround where you need to contact the makers in Mexico or something. 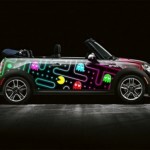 [Ohne Worte] Arcade-Schick: Space Invaders Duschvorhang | TechFieber | Smart Tech News. Hot Gadgets.